What political and economic trends will be relevant in 2017? On Monday, 6 February 2017, Gorshenin Institute will host a roundtable "The agenda of the Ukrainian parliament for the next session and the year of 2017". The discussion will start at at 15:00 Kyiv time. 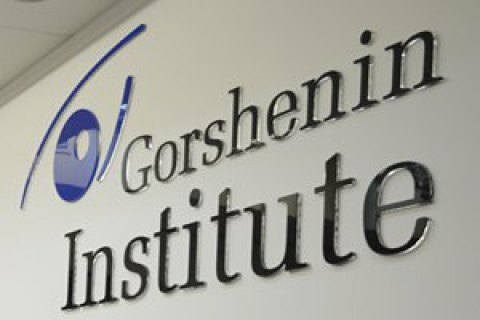 The roundtable is organised by Gorshenin Institute. Main issues on the agenda of parliament's new session. What bills should parliament urgently adopt and why? What issues can become a stumbling block? What political and economic trends will be relevant in 2017, what is the role of parliament in their promotion and implementation: European integration, fight against corruption, the restoration of the integrity of the state, government reform, economic recovery, investments, etc? MP Vadym Kryvenko (People's Front).